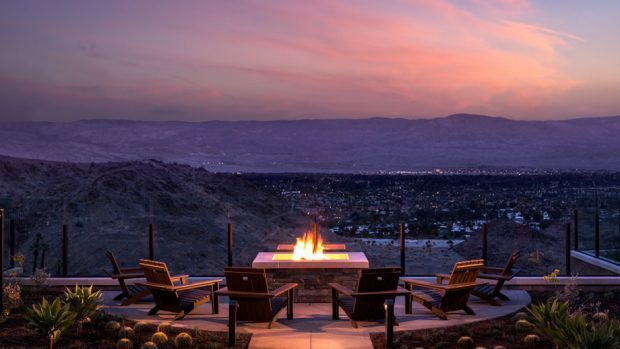 After more than 10 years, The Ritz-Carlton, Rancho Mirage is slated to reopen in the heart of the Coachella Valley on May 15. The renovated Palm Springs hotel will host 244 resort rooms and suites, residences and a 30,000-square-foot spacious indoor/outdoor meeting space. The hotel’s contemporary architecture complements the desert landscape with a palette of neutral hues and tactile materials. Guests can indulge at the two-story hillside luxury spa and enjoy relaxing cliff-side swimming and serenity pools. Other amenities include golf, tennis and close proximity to more than 20 miles of hiking and biking trails. For dining, The State Fare Bar + Kitchen will serve up dishes with local ingredients in a relaxed atmosphere for lunch and dinner, while the more upscale The Edge restaurant will specialize in steak, seafood and fine wine. 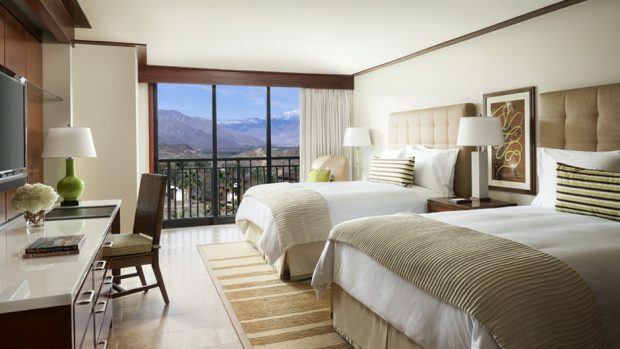 The hotel originally opened in 1988 as a Ritz-Carlton and later transformed into the Lodge at Rancho Mirage. It was then expected to become a Ritz hotel again, but plans were soured by the bad economy. For reservations and additional inquiries regarding The Ritz-Carlton, Rancho Mirage, please call 1-800-241-3333 or visit www.ritzcarlton.com/ranchomirage.